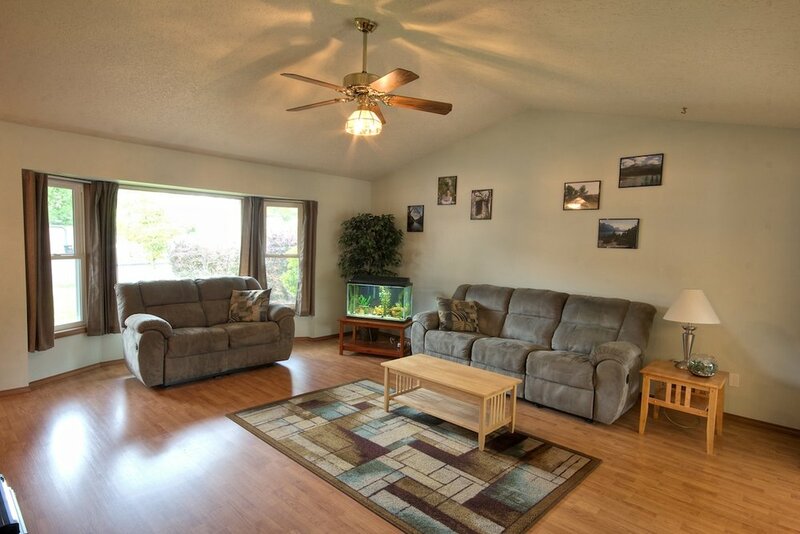 Beautifully maintained ranch home in Lexington Village - perfect starter home! Large living area with vaulted ceiling. 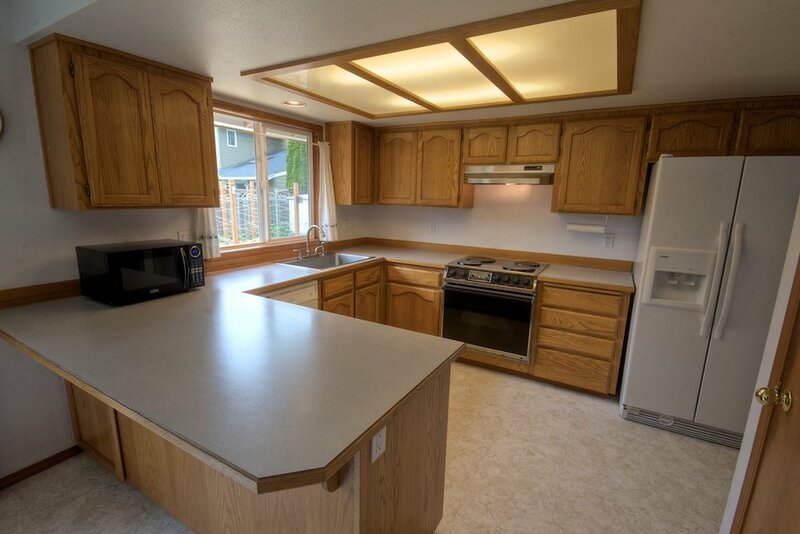 Spacious oak kitchen with eat-in bar and pantry. Beautiful backyard with raised garden beds - a gardener's delight! New roof & gutters installed 2012, windows and floors in 2011, furnace and A/C in 2005. Close to parks and schools. Please don't forget our video tour!